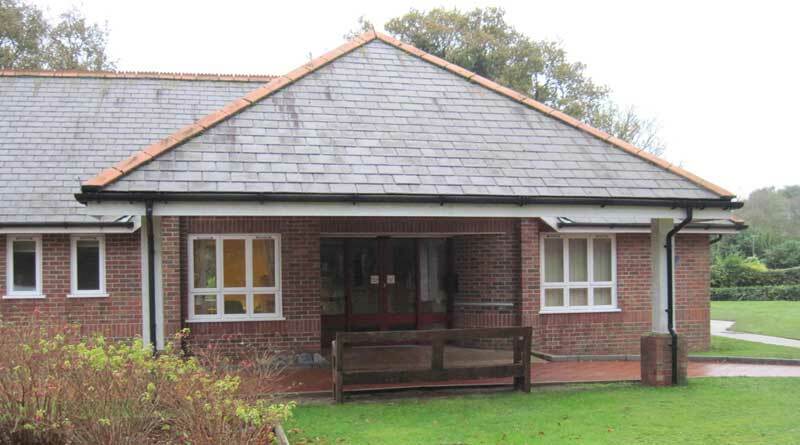 Look what the wonderful people at Mundesley Golf Club have collected for us. 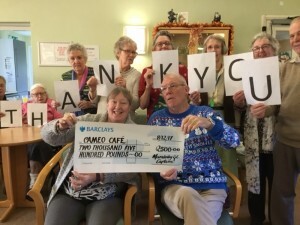 Both the men’s and ladies’ captains chose Cameo Café as their charity of the year and we were invited along to their presentation evening to collect this amazing cheque. Thank you to EVERYONE involved, we will be asking our guests for their suggestions as to how we spend some of this money.